The ways by which people get entertained have changed a lot over time, with pubs and social clubs offering everyone a relaxing time by talking in groups or with just one person over some drinks Today it is not just like that. 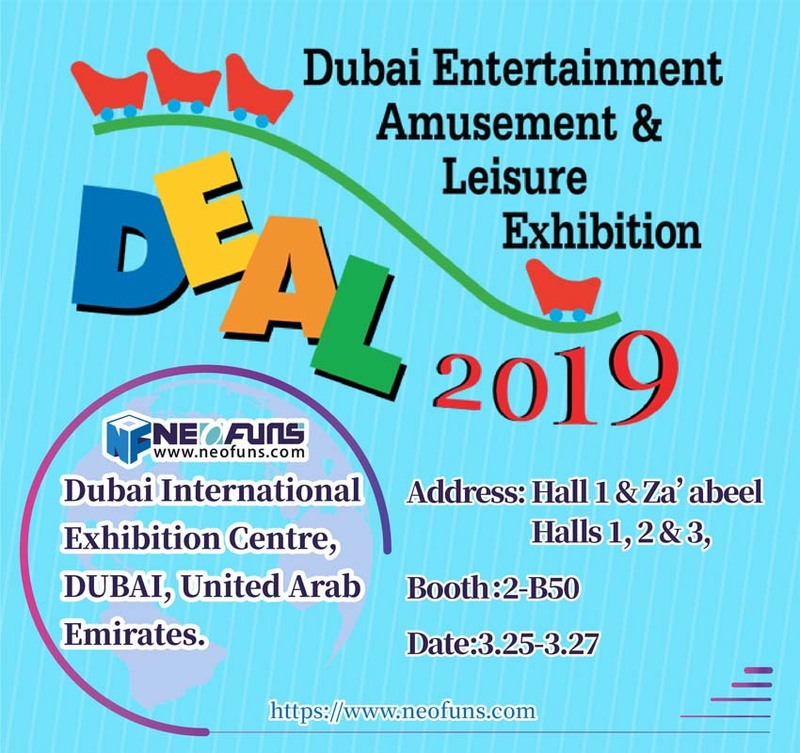 The arcade machines are put in many places, in bars and clubs and amusement parks where people can go and play while deriving maximum excitement and some money. 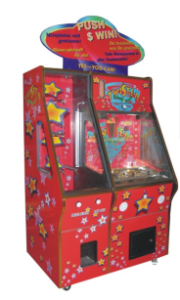 The Coin Pusher game is one of the favorite arcade games of both the young and the old. 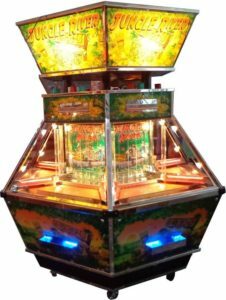 Even if the Coin Pusher is a game of chance and your winning it is dependent on your luck, you can acquaint yourself with the machines principles and how the game is played, and then devise a playing strategy. First, you watch this arcade machine carefully and observe how the game plays. 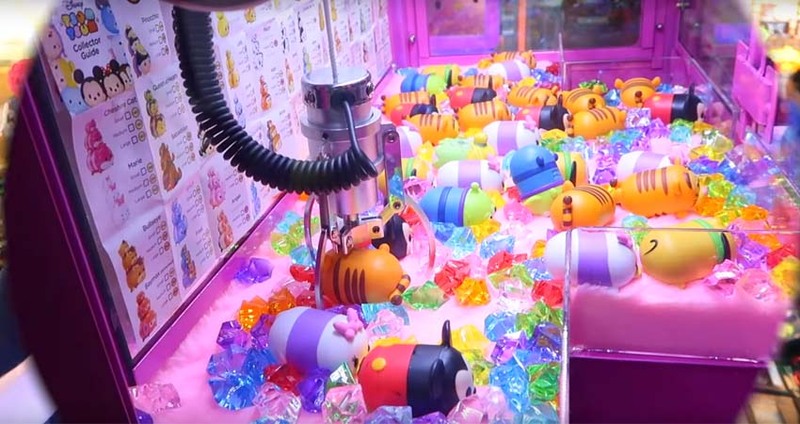 Count how long the sweeper mechanism (arm) takes before it meets the coin bucket. Repeat the sequence a few more times so you can get the average counts on how long it takes for a full sweep of the arm. Once you have gotten what you think is the accurate read of the machine, it’s now your time to play. 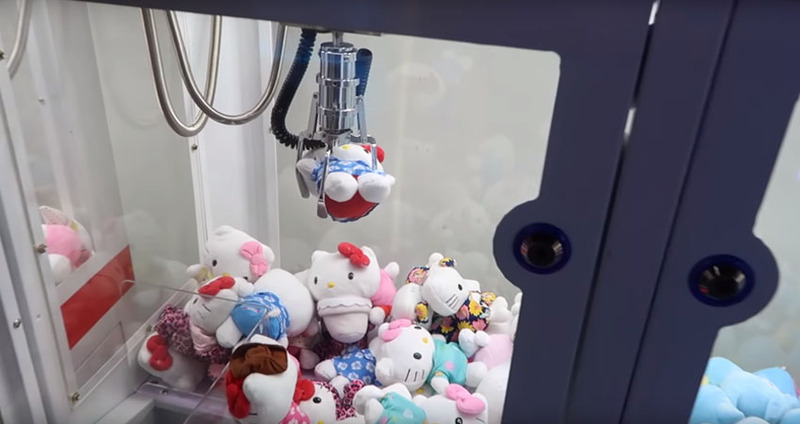 When you see that the arm of the arcade machine starts to move, the coin should be ready. Begin counting when the sweeper is farthest away. 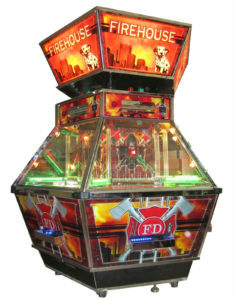 At halfway point, drop your coin to the slot, and this should be able to hit the bucket. If you have made several tries of the Coin Pusher game and still keep missing, you should do the counting sequence all over again. Your initial calculations may be way off. Then give yourself another try. This time, you should be able to synchronize the dropping of the coin with the sweeping of the arm. You can keep on playing and winning and hitting the jackpot money.